Whilst carrying out some research recently, I stumbled across news of a world first for toothpaste. White Now, the first toothpaste especially for men, launched in France this summer. Promising whiter teeth after just one brush, the product addresses French men’s apparent desires for sparkly, pearly whites. Charcoal is probably the last thing you would consider using to clean your teeth. But surprisingly, some natural remedy enthusiasts recommend it for tooth whitening, and this is one of the main ingredients of a toothpaste by Japanese manufacturers, Taketora. Although we’re told from an early age not to eat toothpaste, this isn’t the first manufacturer to introduce food-inspired products. In fact, many retailers sell novelty cupcake and bacon flavoured pastes! Personally, I think I’ll stick to a traditional minty flavour. What are your thoughts? 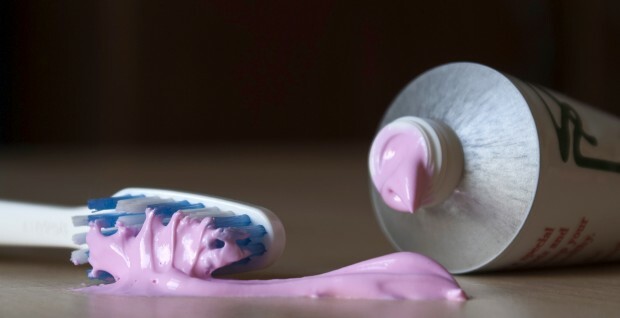 What’s the strangest toothpaste you’ve ever come across?